Contrary to popular belief, the best time to replace your old air conditioner is not in the middle of the summer or even when it has died. The best time to replace your air conditioner is before you need it, and before it becomes unavailable to you. It’s easy to take this piece of equipment for granted and use it without any consideration to its well being, but regular care and maintenance will keep it running its best. Sometimes though, even when an air conditioner is working just fine it’s still a good idea to upgrade it to a high efficiency one. You absolutely don’t want to wait until the hottest and most miserable days of summer to do get started replacing your air conditioner. 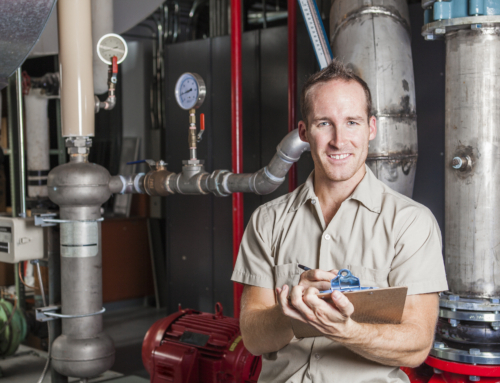 Summer is one of the busiest seasons for any HVAC business. Odds are, you will have to endure the heat and misery for a few hours or even days until someone can get to you. In addition, last minute or “emergency” services tend to come with extra costs. The spring is often a slower time for HVAC businesses and you’re likely to be able to make an appointment on your own terms and not have to pay those exorbitant emergency fees. Take our advice – be proactive! 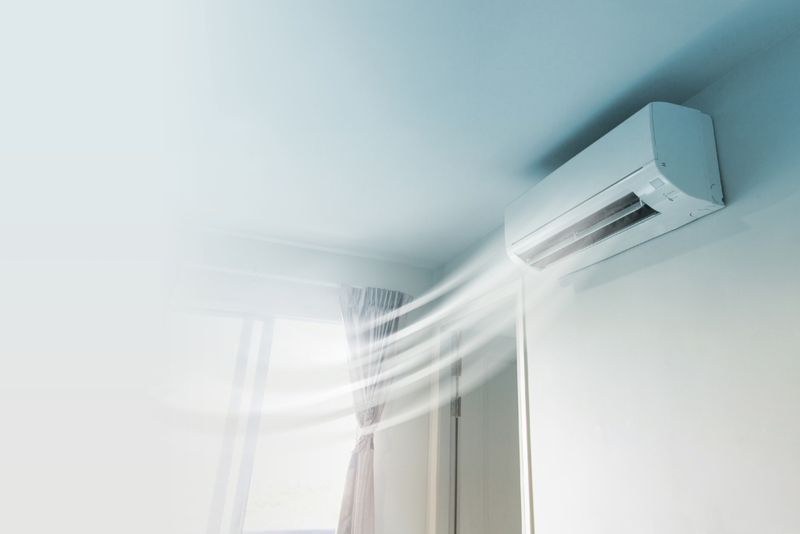 Back to the issue at hand, without your air conditioner breaking, how do you know that it’s a good time to replace it with a high efficiency air conditioner? If you notice that your cooling bills are increasing year after year, that may be a good sign that it’s time to update your machine. This is because your machine is working harder and harder each year to keep your home at a comfortable temperature. Additionally, if you air conditioner is over a decade old and seems to have more trouble cooling in the summer, it may be nearing the end of its lifespan. Although your air conditioner may still be able to cool your house, if it’s no longer doing it efficiently, you’ll continue to pay a higher bill to compensate. If you’re seeing any of these signs then it’s a good idea to call an HVAC professional and ask for their opinion. 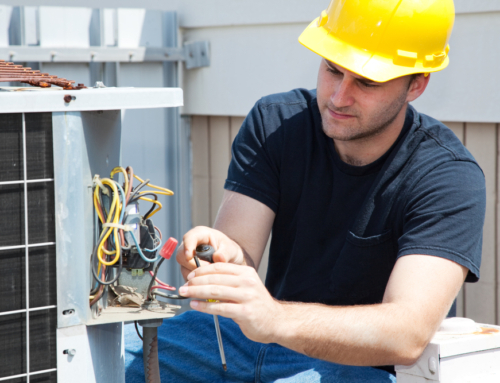 Keeping up with regular professional maintenance on your unit will also help you stay ahead of the game. 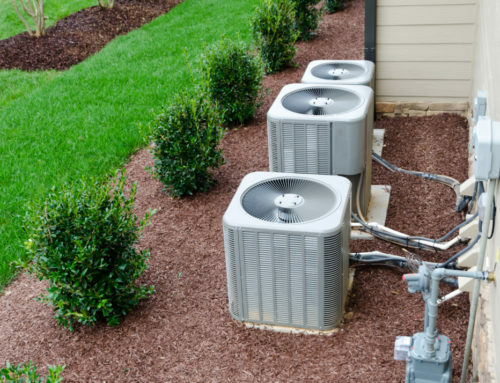 By replacing your older air conditioner with a newer high efficiency one you will be able to take advantage of all of the advances in air conditioning technology. Be prepared to see your cooling bills drop down to the level they were before – or even lower. Your new air conditioner has technology that will allow it to work smarter, not harder, and still keep your house at the comfortable level that you desire. With new types of compressors and fans, your new high efficiency air conditioner can actually lower how much power they’re consuming. This can translate into huge savings for you! 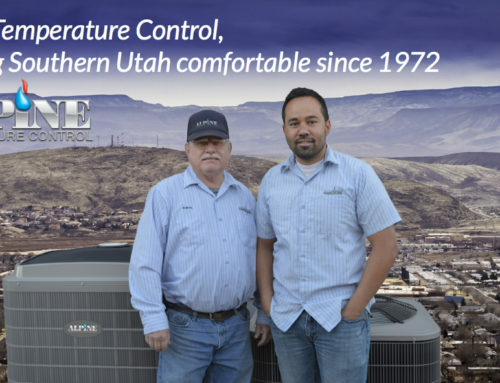 If you’re still on the fence and can’t decide whether or not spending the money to update to a new higher efficiency air conditioner is the right thing to do for your home, then it’s time to call Alpine Temperature Control. We are hapy to sit down with you and discuss your needs and make sure that you have exactly what you need to stay as cool and comfortable during the hottest months of the year.